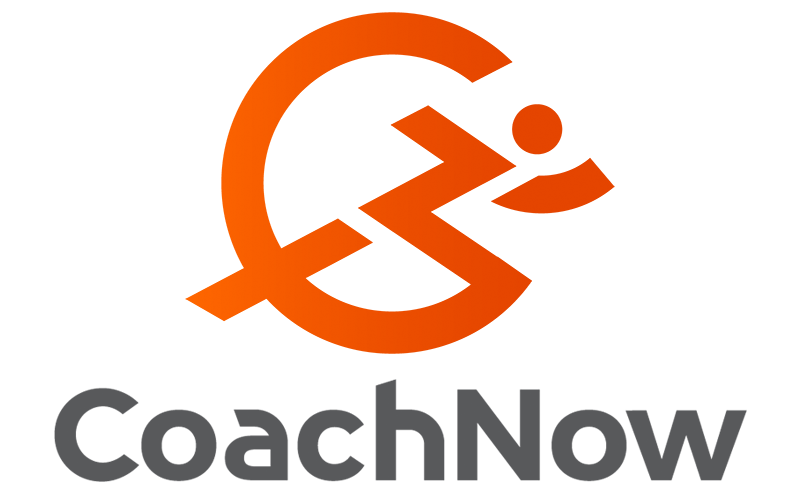 CoachNow is where Coaching Matters™. 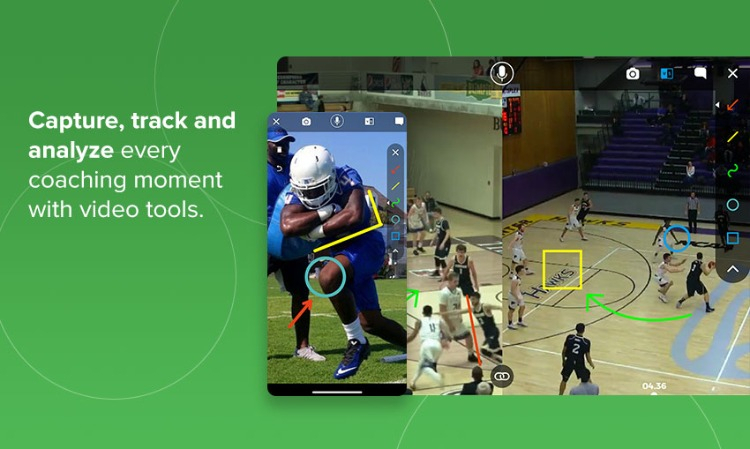 If you’re in it to make a difference in the sport you love and for the athletes you coach, then CoachNow is built for you. 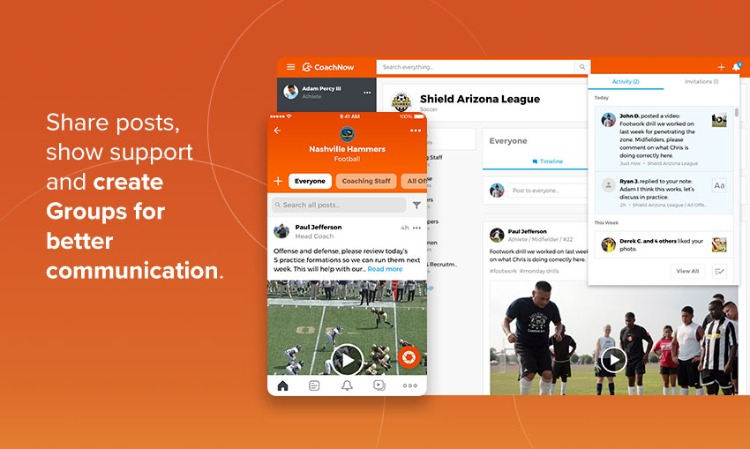 We built this partnership with SportsEngine to make coaching easier on you by letting you import your existing team roster through our direct Roster integration with SportsEngine. 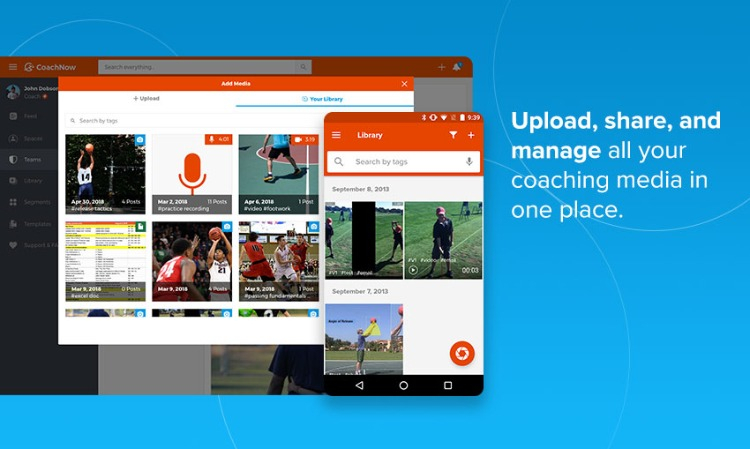 Today, coaches in over 60 sports and 140 countries use CoachNow to transform the way they coach. 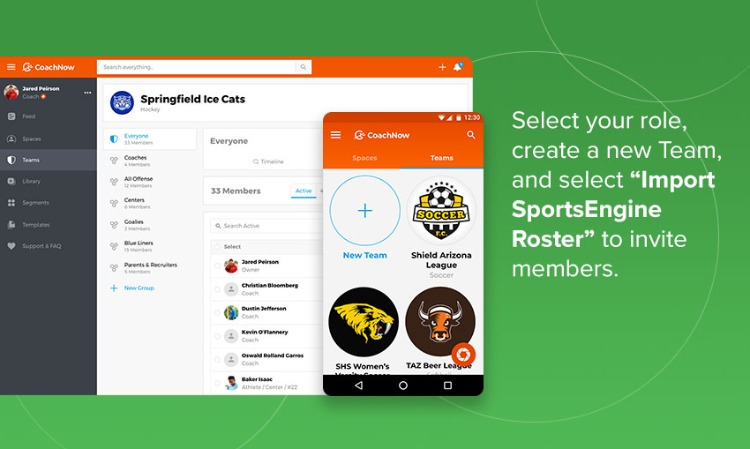 Sign up with your SportsEngine account, create a Team, and import your roster to start coaching immediately. Built-in video and telestration tools make feedback with your team clear, effective, private, and engaging. Keep a thorough journal of progress, tips, and training on your Team’s timeline while providing real-time feedback for instant learning. Tasks that took hours now take minutes. Replace texting, emails, and social media apps with messages all in one place for your parents and teams. 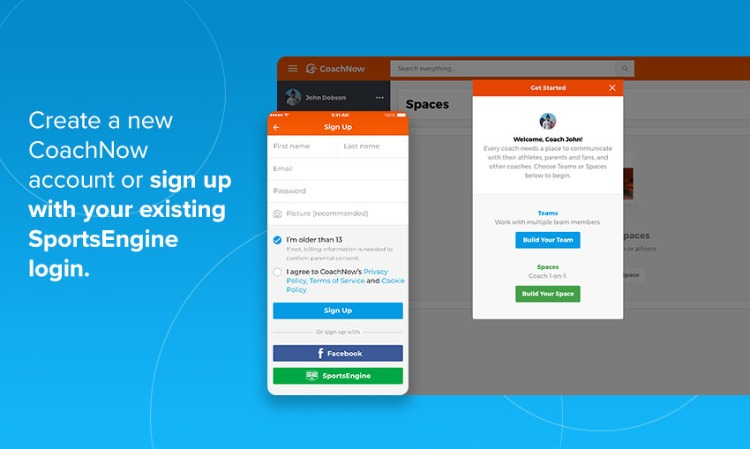 Sign up for a free trial of CoachNow. Want to get CoachNow for your entire organization or a group of coaches? Contact us to learn more.